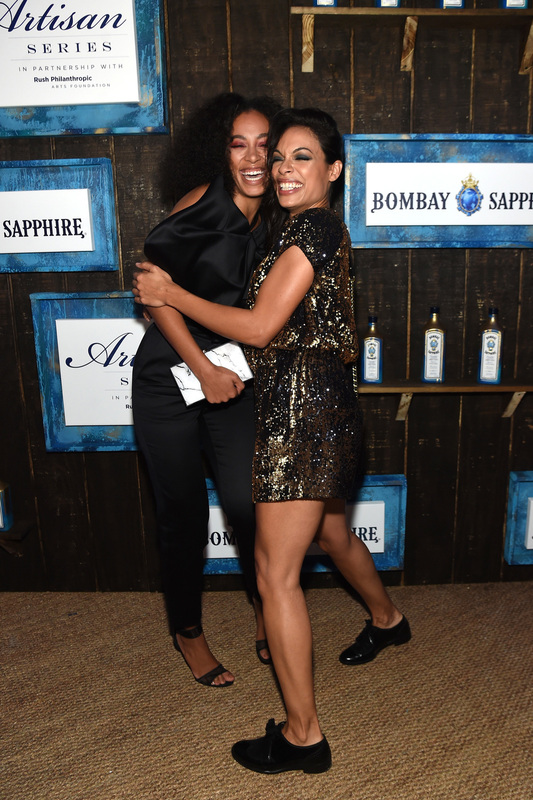 What an amazing experience being able to dj for The Annual Bombay Sapphire Artisan Series Grand finale . This event featured nothing but beautiful faces , great vibes , endless laughter . . . And you know your girl had to keep everyone moving and grooving on the dance floor . . . hahaha . 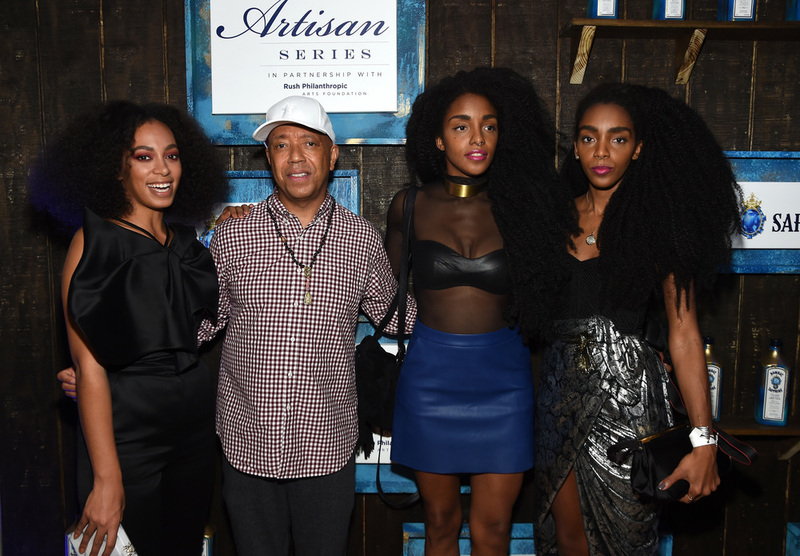 Check out some lovely pics from one of the most memorable events I could have attended while visiting Miami during Art Basel !!! !